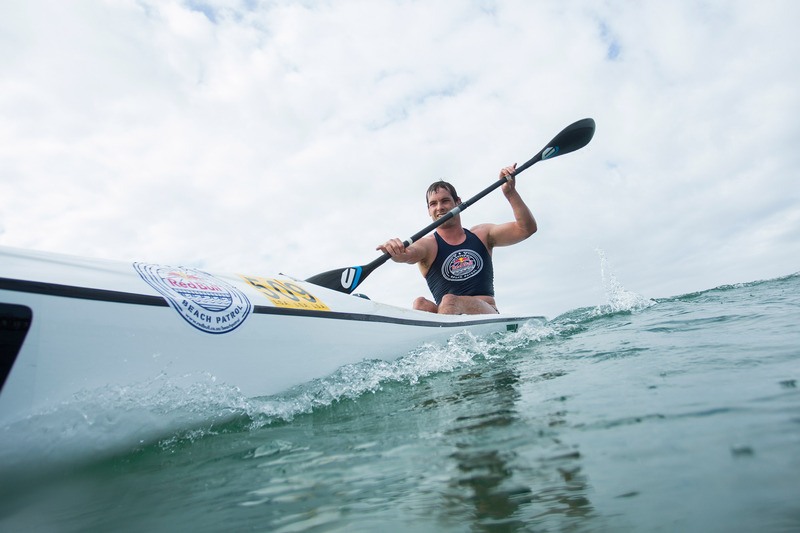 Usually the spot of many a surf rescue, North Beach played host to lifesaving professionals and enthusiasts as Red Bull Beach Patrol saw competitors take to the warm waters of Durban, testing their overall fitness in four gruelling rounds. Local boy Luke Nisbet, pictured above, fought off initial favourite Wade Krieger to claim the overall title. The starting field of over 80 participants whittled down over the three preliminary legs, with only 33 making it to the traditional lifesaving ‘Iron-man’ final. Krieger, though dominant in the preliminary rounds, couldn’t hold off Nisbet who starting the final with a strong swim and increased his gap over the field through the finale. 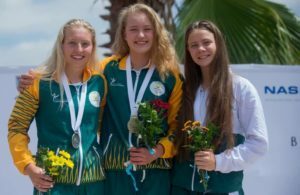 The typically warm Durban winter weather provided the ideal environment for action-packed racing as top lifesavers tested their mettle against a variety of other athletes in an exciting format. The format’s preliminary rounds consisted of surfski, Malibu board and surf swim legs which narrowed down the field with the fastest athletes qualifying for the iron man final which included the three preliminary disciplines as well as a run down the North Beach pier and a swim to shore. Dusi Canoe Marathon winner and third place finisher in 2016, Sbonelo Khwela, took a step out of his comfort zone as he competed in the day’s action: ‘What the professional lifeguards do on a daily basis is amazing. They have to be so fit to be able to save lives day after day. I was certainly humbled sitting amongst them in the field. Women’s winner was Carmel Billson in 22:52. 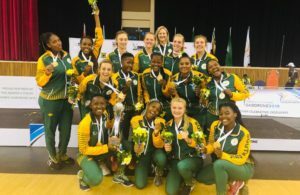 She was part of Team South Africa at the 2013 World Games in Cali, Colombia.